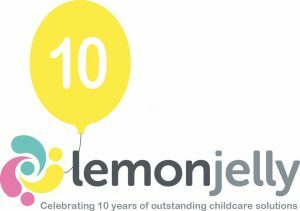 Lemonjelly is proud to be celebrating our 10th year in business! Wow, where has the time gone! We would like to take this opportunity to thank all our loyal clients for their business, the fantastic childcarers we work with for their passion and enthusiasm for their profession and our loyal team for their ongoing dedication and support. We are looking forward to the opportunities and adventures the next 10 years will bring.